Pickens, a small rural town in the upstate of South Carolina, had big dreams of revitalization. Dreams that may never have been realized without an abandoned railroad, support from Terracon’s Greenville office and an EPA Brownfield Cleanup Grant. Revitalization and small towns don’t always go hand in hand. Funding can be hard to come by to make dreams a reality. Luckily for the City of Pickens, one Brownfield grant award set into motion a project consisting of ten local, state, and federal grants totaling $1.5 million in awards and matching funds to create the Pickens Doodle Park. The cities of Pickens and Easley came together to create a “rails to trails” project along the abandoned Doodle Rail Line and an 8-mile asphalt multi-use trail was born. 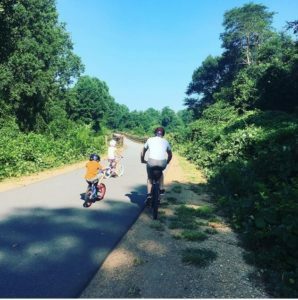 With the popularity of trail projects sweeping the nation, it seemed only logical to follow suit with the success of the neighboring Swamp Rabbit Trail located throughout Greenville County. 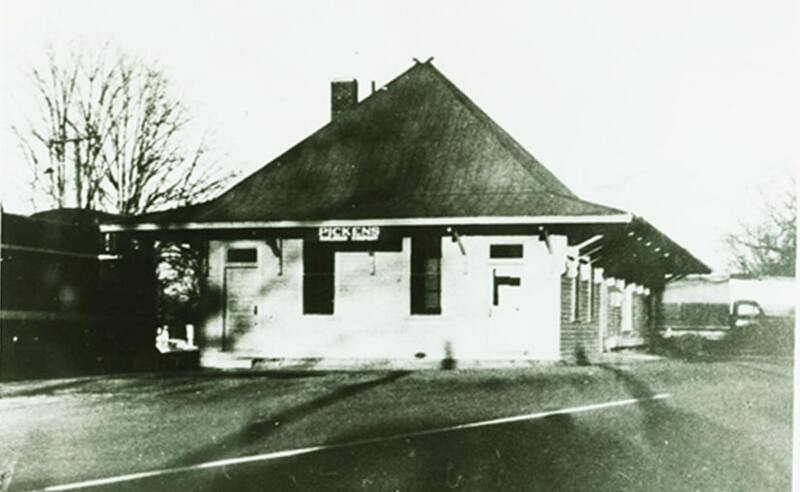 There was only one problem, the blighted rail depot which sat at the trailhead in Pickens. 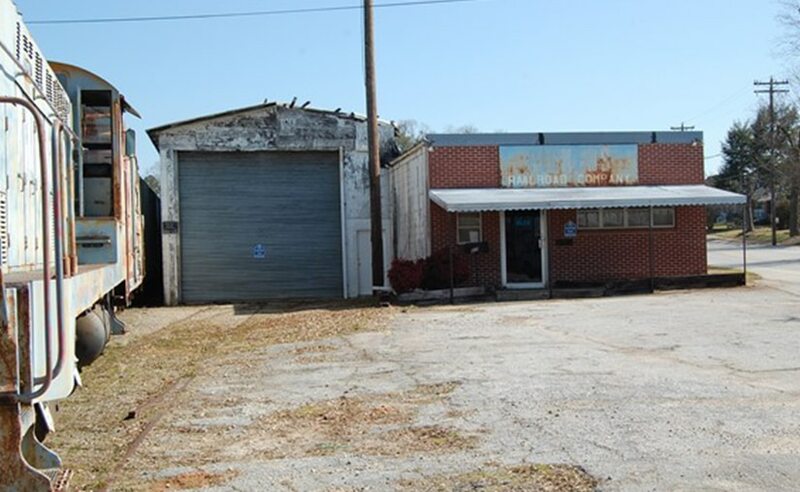 Although most residents saw the dilapidated structure as a roadblock to success, Tice Welborn, P.G., a senior geologist and Jeff Gurrie, senior industrial hygienist in Terracon’s Greenville-Spartanburg office saw opportunity. After coordinating with the local city administrator, Bruce Evilsizor, Terracon set out to identify the issues which needed to be addressed. 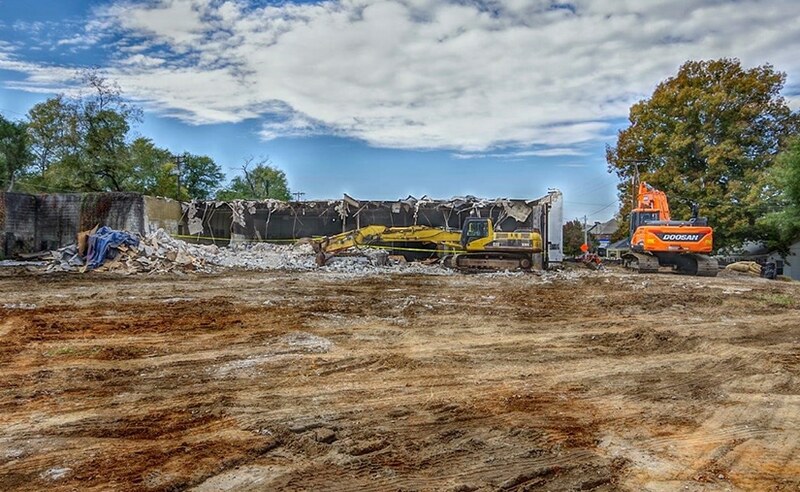 Upon completion of the site assessment activities, it was determined the best route would be for the City to apply for an Environmental Protection Agency (EPA) Brownfield Cleanup Grant to fund asbestos abatement from the structure. Once City Council approved, work started on the cleanup grant application. In the fall of 2015, the City of Pickens was awarded $153,000 to remove the hazardous materials from the building. The Brownfield funding acted as the catalyst for redevelopment. With the help of Becky Horace, former city project manager, the city was able to leverage funds from multiple agencies. A South Carolina Department of Commerce Community Development Block Grant was used to demolish the building. A grant from the South Carolina Recreational Trails Program allowed for the extension of the trail through the future park site to Highway 8 to allow for safe passage to the historic downtown. 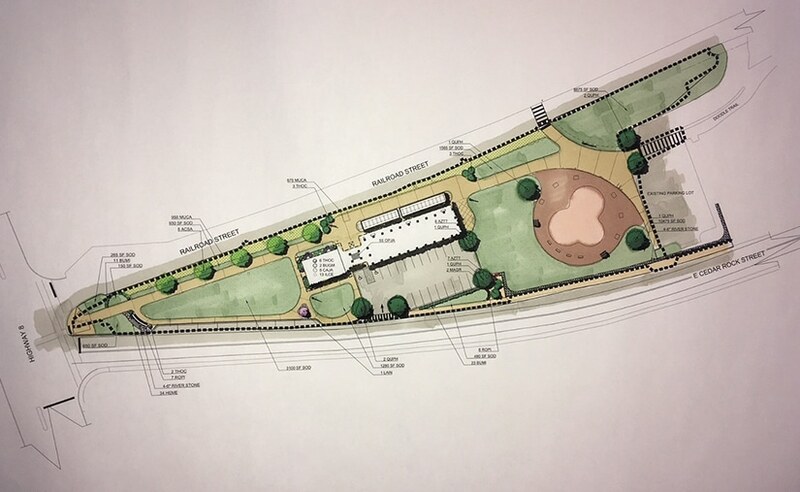 The Appalachian Regional Commission awarded $500,000 to create the Pickens Doodle Park, which will boast an open-air farmers market created in the likeness of the historic train depot, ADA accessible playground and outdoor exercise equipment and a sensory rain garden for children with sensory processing disorders. Additional local and state grant awards will allow for additional amenities including solar lights, a mural, art sculptures, a mobile app, and kiosks. In addition to environmental services, Terracon is currently providing special inspections and construction materials testing services for the Pickens Doodle Park project and any other environmental work needed for other City projects. “This has been a once in a lifetime project that will have a tremendous impact on this community that spans many generations. I am honored to have been a part of this undertaking and proud to represent Terracon who was instrumental to the success of this project.” -Tice Welborn, P.G., senior geologist in Terracon’s Greenville-Spartanburg office. Becky Horace is Terracon’s Brownfield grants coordinator located in the Greenville, S.C. office. She is responsible for coordination of the Brownfield Assessment, Clean Up and Revolving Loan Fund Grant applications. Her experience in local municipal government and writing provides a unique perspective and insight to our client’s needs. Tice Welborn, P.G., is a senior geologist in Terracon’s Greenville, S.C. office. He has over 10 years of environmental consulting experience and has largely focused on state and federal Brownfields projects.